JAMESTOWN – The start of a new era of baseball in Jamestown begins Wednesday night. The all new Jamestown Jammers of the Prospect League opens its season tonight at Russell Diethrick Park. The Jammers’ team is owned by Milwaukee-based MKE Sports & Entertainment and will play 60 regular-season games in 70 days – starting Wednesday and continuing to the first week in August. 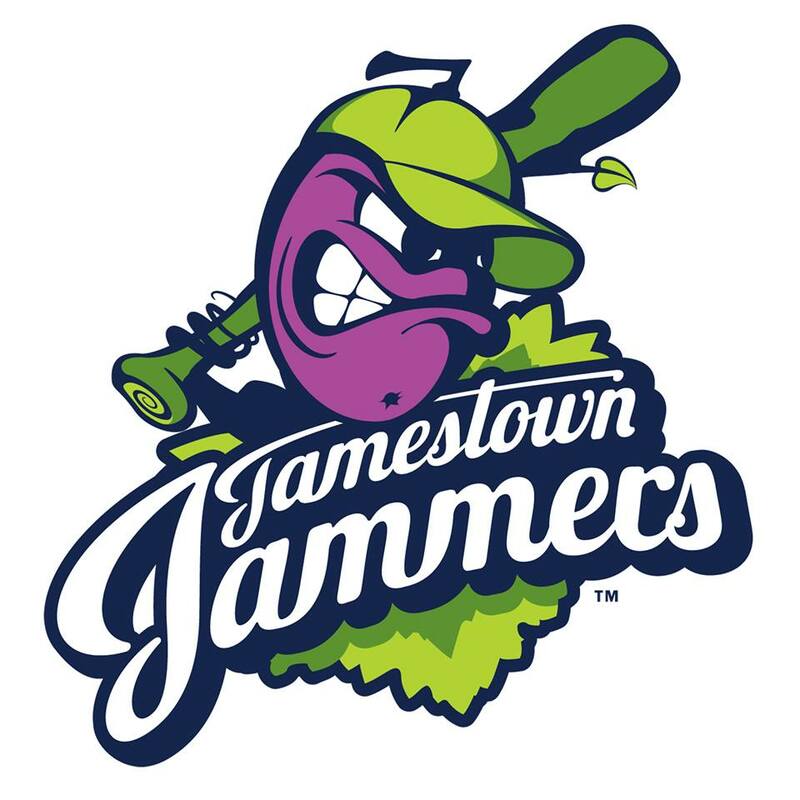 The All new Jammers replaces the former Jammers team, which played in the New York-Penn League and relocated to Morgantown, West Virginia at the end of the 2014 season. That team is now known as the West Virginia Black Bears. The 12 team prospect league will feature college baseball players from throughout the country, mostly from the Midwest. The Jammers will open the season at home tonight with the first pitch set for 6:35 p.m. against the Butler BlueSox. Ticket prices for all Jammers games will range from $8-12. Season ticket packages are also available. 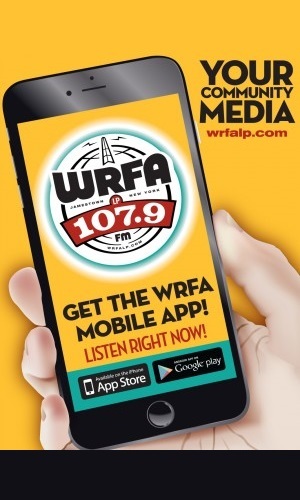 For more information, JamestownBaseball.com.